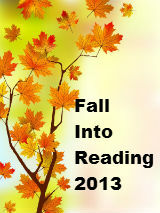 Welcome to Fall Into Reading 2013! Katrina at Callapidder Days will not be hosting this challenge this fall. I told her I would be happy to do so. I don't know about you but I am looking forward to the cooler temperatures of fall. Unfortunately, since I live in Florida we don't always get the cooler temperatures. I also miss the the changing colors of the leaves. I know that fall is almost here because school is back in session and, and my mind and stack of books is telling me it is definitely fall. I am looking forward to the Fall Into Reading Challenge and reading books I did not get to this summer, as well as some books recommended to me by my students. I hope you are looking forward to setting some goals and reading with us. This is a low key reading challenge anyone can join. It runs from September 22nd - December 21st. Create a list of books you would like to read this fall. This is the only requirement for participating in the challenge. You may also wish to set some other goals (reading to your kids a certain number of hours per day or week. Maybe you have a separate stack of books listed to read to your kids or grandkids. 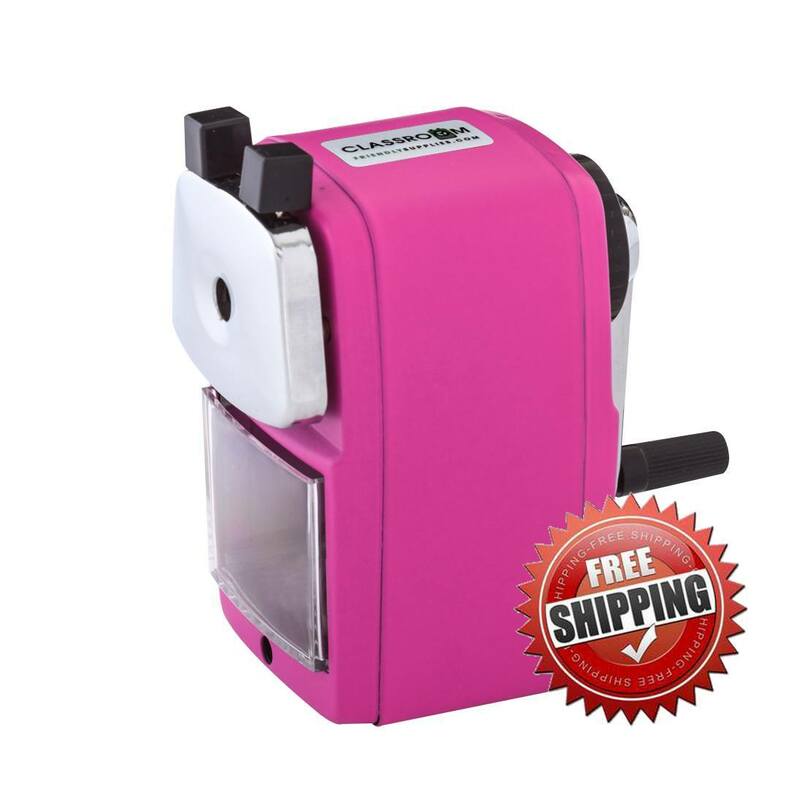 This is not required and is completely optional. · Write a blog post that includes the list of books you want to read, plus any goals you may have set, and get ready to post it on your blog on September 22nd. · Visit The Musings of a Book Addict on September 22nd to sign up for the challenge. I’ll have an official launch post up that morning, complete with an area for you to submit a link to your personal Fall Into Reading post, where it will be added to the master list of participants. 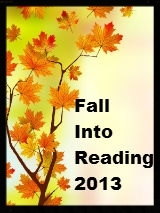 If you don’t have a blog but wish to participate in Fall Into Reading 2013, you can. On September 22nd, leave a comment on the official Fall Into Reading launch post with the list of books you’d like to read/or finish this fall. I’ll add you. Please join us for this fun time of reading. · Finally, have fun. Check in with the other participants to see what they are reading and get book ideas to add to your ever growing book list. Write reviews if you want, but it is not required. I've been thinking about my list. Better start getting it finalized.